Unfortunately, I can’t attend today’s team chat because of a client meeting. One thing to add to the agenda is contributor day at WordCamp Nordic (March 7) and check-in who are coming to join us 🙂 We’d hope to see a community table there and that needs someone to lead it. If someone is up for that, that would be awesome! Me, @andreamiddleton and @angelasjin will be in Helsinki. I am not voluntelling them, but I am available. Do you think you’ll be too busy, as an organiser, to lead the Community Table? Because you’ve got this! I’m afraid I will have a busy afternoon with organizing the next day’s main event, so I wouldn’t want to take the whole lead responsibility. But for sure, I can plan the tasks and start things in the morning. 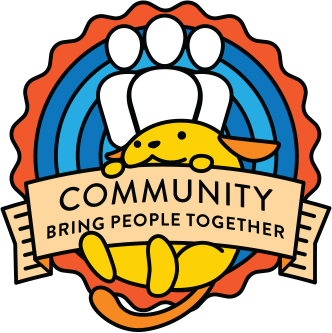 I would like to discuss the possibility of a Community Summit during WCEU or WCUS. I think the last year has been very active and there were some communication issues that are usually better resolved in person, hence the proposal to have a CS in 2019. It’s been 2 years since the last one! Best plan would be to mention that in this meeting and then get a P2 post up about it to discuss fully.